Would you like me to sign the picture dedicated to a certain name? 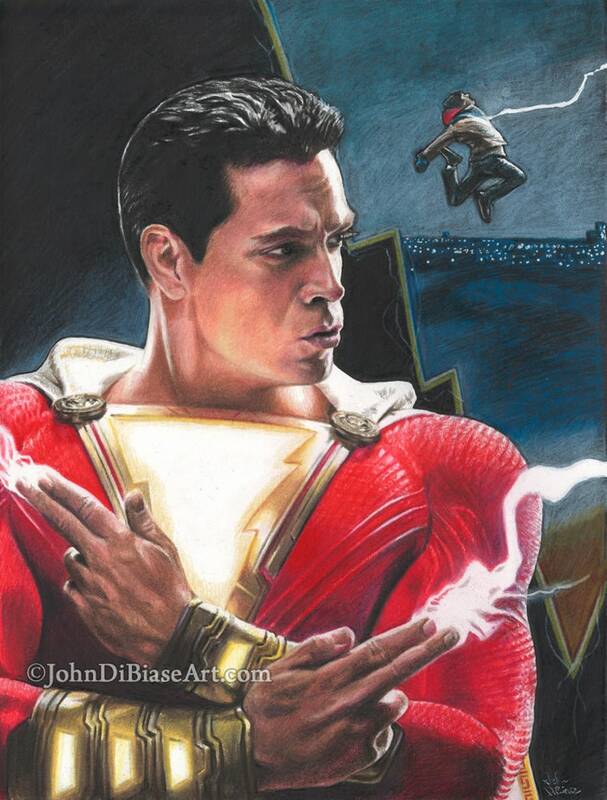 This is a HQ print of an original marker and colored pencil drawing I made of Shazam! (Zachary Levi and Asher Angel). 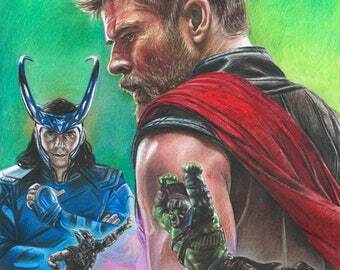 Drawing print will be hand-signed and even dedicated to a specific name upon request. The artwork fits in an 8.5 x 11 space with a small white border around it. Drawing Print of Kiefer Sutherland as Jack Bauer in "24"